STAND WITH THE NATION OF ISRAEL ON HER 7OTH ANNIVERSARY! PAYMENT PLANS NOW AVAILABLE! 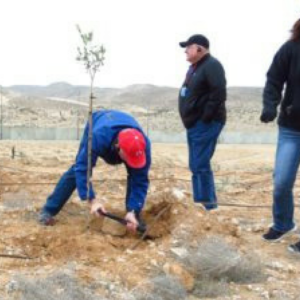 For as little as $35.33, for only 6 months, you can sponsor a tree in the Holy Land! The Jewish state was born in a single day, just as the prophet Isaiah had foretold, but it is reported that in that moment there was great applause, rejoicing, dancing and tears, and yet in the distance you could already hear the sound of war as the conflict between Arabs and Jews continued. In fact, on the following day, May 15, the nations surrounding Israel declared war on the newly birthed nation-state, and what became known as the Arab-Israeli War, lasted for over a year—well into 1949. Six thousand, three hundred and seventy-three Israelis gave their lives for Israel’s freedom during that time, and since then nearly 17 thousand more Israeli citizens and soldiers have lost their lives in conflicts, wars and terrorist attacks. The war to exist in God’s promised land is still raging, and yet 5778/2018 marks the beginning of Israel’s 70th anniversary as a modern-day nation-state. Ancient Israel spent 70 years in Babylonian captivity. The number 7 symbolizes protection. The number 10 symbolizes completeness. I believe that all of these important events coincide as signs from the Lord pointing to our spiritual release from our Babylonian captivity. It is time for us to be released and restored. It is time for righteous judgment to fall. We recently celebrated the City of Jerusalem’s 50th Jubilee year, 5777/2017, and now as we have stepped into the Hebrew year of 5778, we celebrate Israel’s 70th anniversary as a modern-day nation-state. 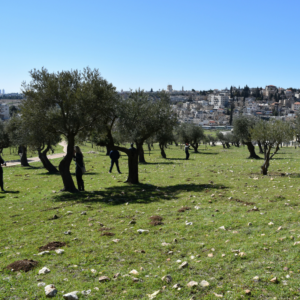 This year as My Olive Tree plants your sponsored olive trees deep into Israel’s soil, we do so as a bold prophetic act in order to declare freedom from captivity. Through this planting, I know that many of you will not only be planting seeds of hope into the land of Israel, but also as a prophetic act for healing of your marriages, your relationships, your finances, your faith and your bodies. We are planting in 5778 as a prophetic act that the season of captivity is over, and that just like Israel, our homes are safe and established in the Lord. There will be no more casualties! Can you see how the enemy has warred to gain a foothold in your homes just like he has in Israel? As you plant into this 70th anniversary planting we are standing with you… that you will not be uprooted. You will be established. I do want to send you these gifts and I also want to invite you to join me on a special My Olive Tree, Facebook LIVE for a time where we will anoint our homes together. 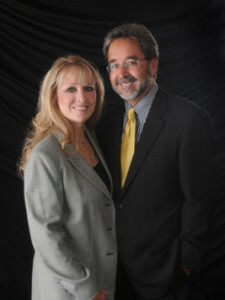 You will receive an invitation via email with the date and time! I want to take the time to stand and pray with you who have stepped out in faith and sponsored a special 70th anniversary memorial tree. 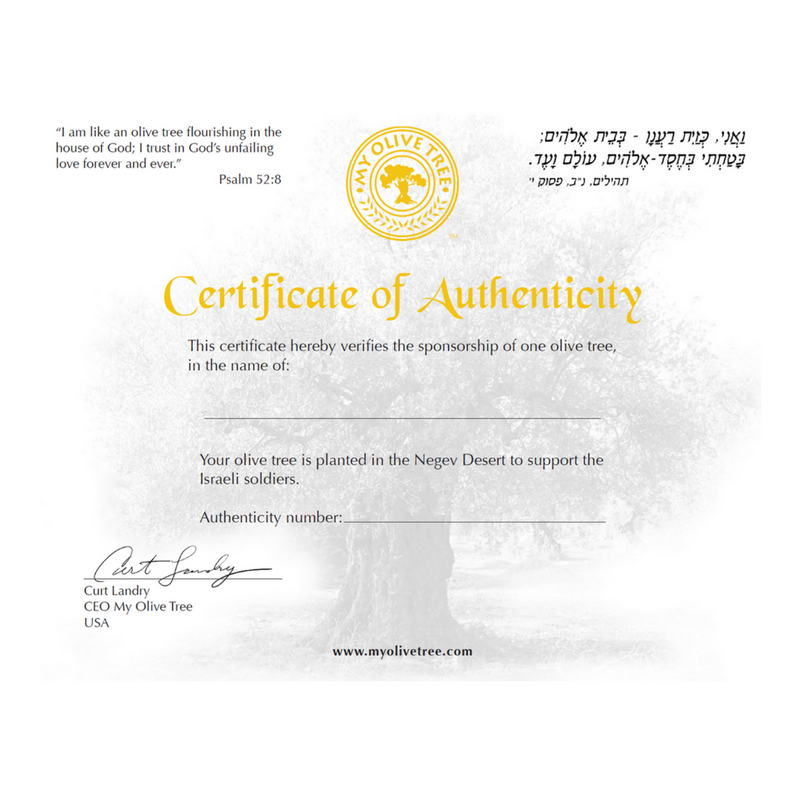 The My Olive Tree Certificate of Authenticity is a beautiful certificate that is suitable to frame and hang in any home or office. This certificate can be issued in your name or in the name of friend or loved one. What a great reminder of your love for the nation of Israel! Made according to the instructions of Exodus 30. Iwant to encourage you to anoint the corners of your property, your doors, and all your vehicles, as you decree the promises of protection we find in Psalm 91. 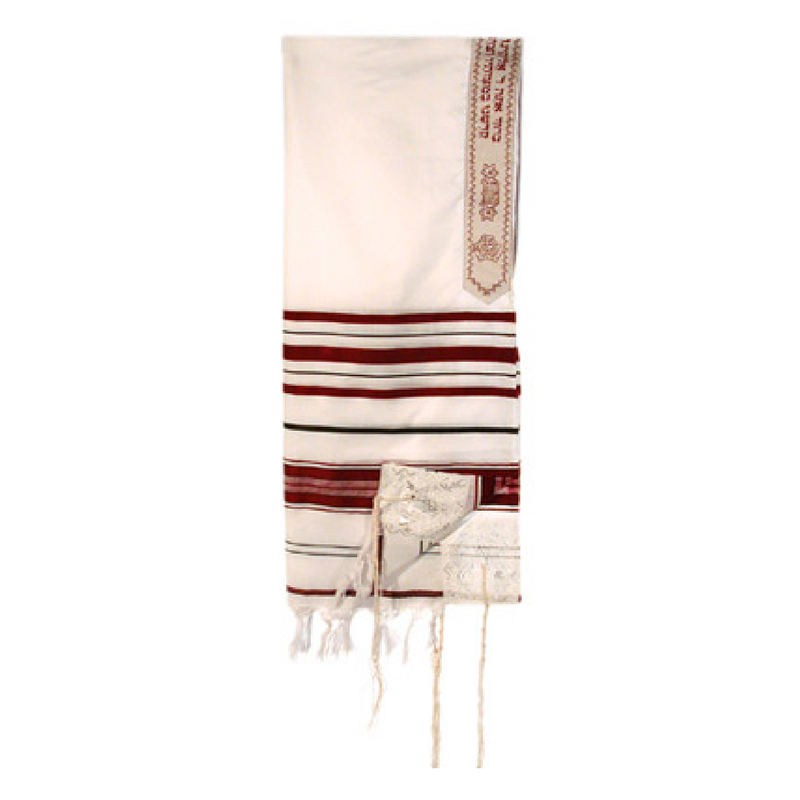 Made in Israel, with the color red symbolizing the blood the lamb and the blessing of the firstborn inheritance. 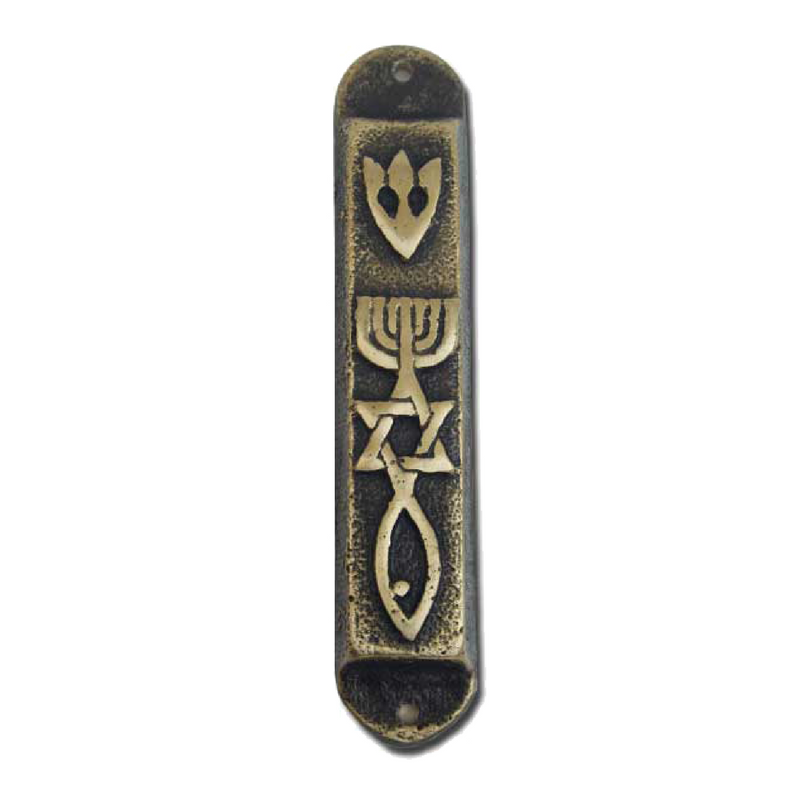 For those not familiar, a mezuzah is something in Judaism that you place on the doorframe of your home to fulfill the mitzvah (commandment) of Deuteronomy 6:9 that says, “You shall write them on the doorposts of your house and on your gates.” The actual prayer inside the mezuzah is written in Hebrew and is Deuteronomy 6:4-9 and 11:13-21. What a wonderful promise that our days and the days of our children may be multiplied! We are planting to see the multiplication of God in Israel and in our lives. 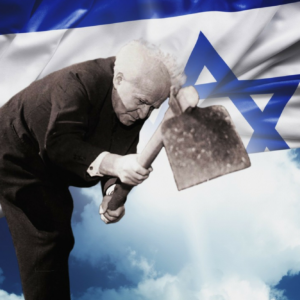 David Ben-Gurion, the patriarch of the modern-day nation of Israel, loved the expanses of the Negev, and saw that it was crucial to Israel’s future—dreaming in 1948 of making the desert bloom. In 5778, 70 years later, we are planting for Israel, but we are also planting for our homes and our families as a prophetic act that the God who has kept Israel is our keeper as well. 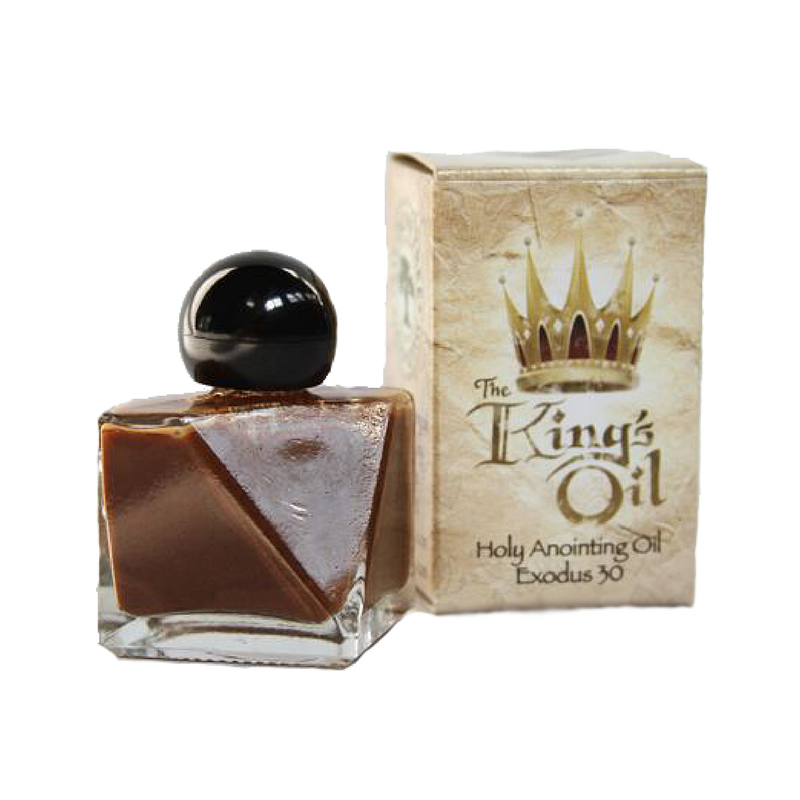 We will anoint our homes, our doorposts, and the four corners of our properties, as well as our vehicles. Join us in this prophetic act in Israel’s 70th year!